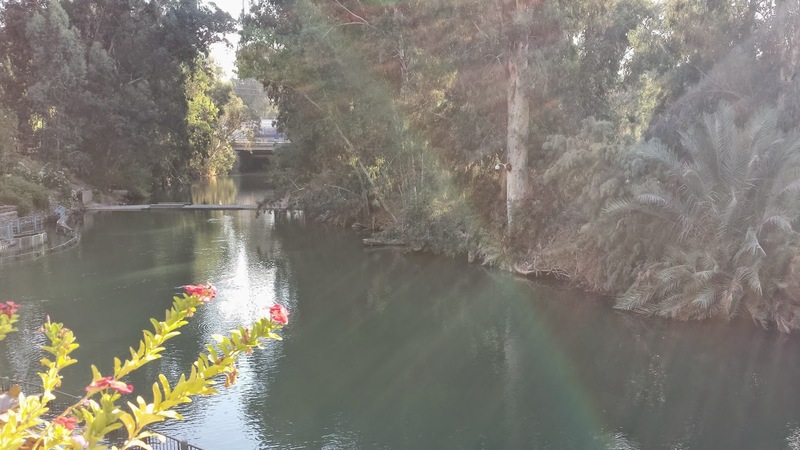 My Freind Just Came Back From Isreal and This is one of The Piicture She Sent Me .The Jordan River. One Day I Know God Will Send Me to Isreal and HopeFully You To. Be Bless In Yahweh Name.